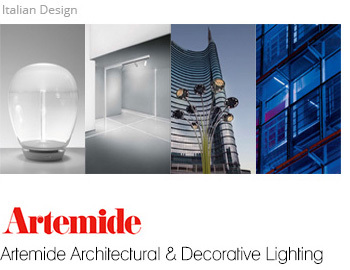 The Artemide Group is a world leader in the high-end residential and professional lighting sector. 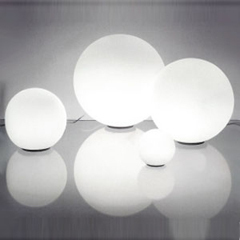 Founded in 1960 by Ernesto Gismondi, President & CEO, the Artemide Group is based in Pregnana Milanese, employs a staff of about 750, and operates through 24 controlled and particpated companies, with a distribution network in some of the world’s main cities. 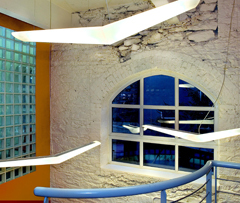 Today Artemide is one of the most renowned and prestigious lighting brands in the world, a synonym for design, innovation, and Made in Italy.